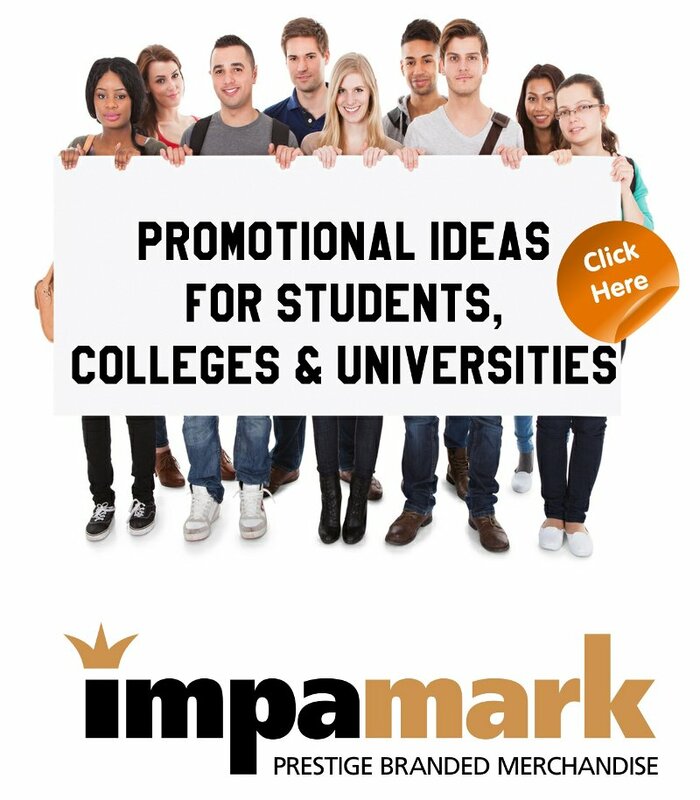 Click the image below to view our online flip turning catalogue with some great promotional ideas for student for 2014. This entry was posted in General and tagged Promotional Giveaways, promotional merchandise, Students, University on August 28, 2014 by nicky. We are a long established company based in Burnham on Crouch who specialise in the sale of personalised merchandise to a diverse client base. We are looking for a professional Part Time Finance & Sales Administrator to work as part of our dynamic team within our expanding family business. As the role involves some time working on your own you need to be flexible, reliable, trustworthy, and have the ability to work unsupervised. Your role will be challenging and varied. Primary responsibilities will involve simple book keeping, purchase and sales ledger, invoices and credits and quarterly finance control. You will also assist with sales and sales admin duties which including contacting existing clients and prospecting for new business. Flexibility is the key to the role. Previous office experience is essential, along with grammatical and numerical excellence. You should possess a courteous telephone manner, be confident with an outgoing personality, and have the ability to communicate at all levels. You must be computer literate, have your own transport, and be able to work under your own initiative. You will be given full training on our in-house financial and contact management systems. Other training opportunities may be available for the right candidate. This entry was posted in General on August 5, 2014 by adminblog.